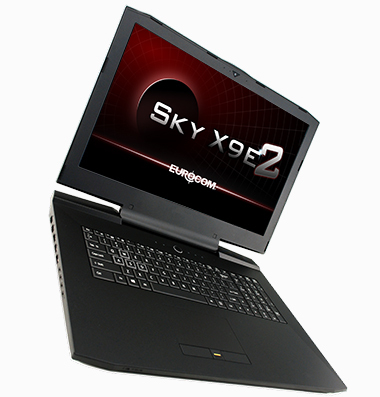 15.6-inch FHD 1920-by-1080 pixels; 16:9 panel; 3.8mm; eDP; LCD can be open up to 180 degrees. 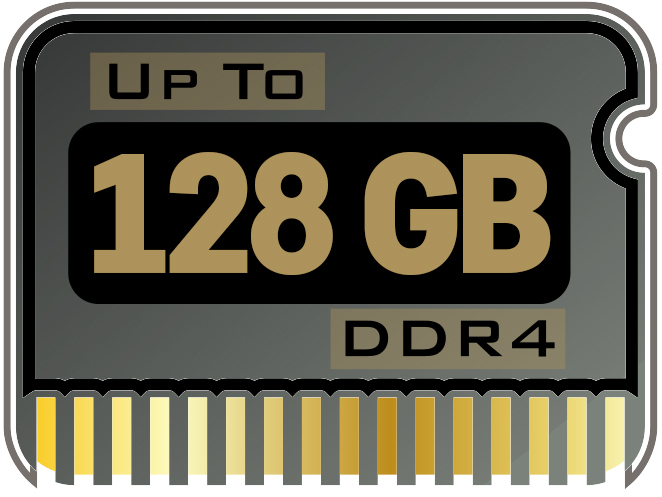 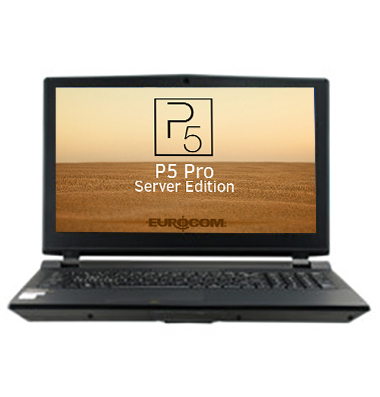 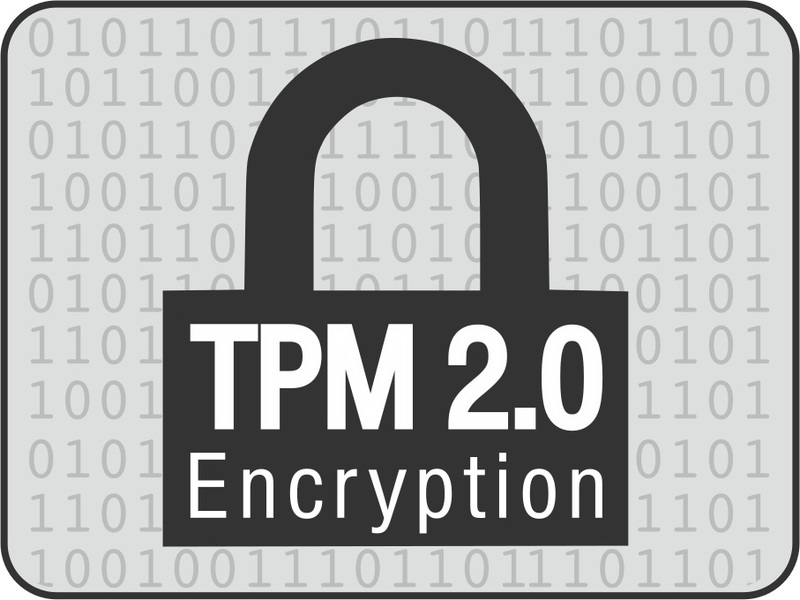 Designed for secure computing, connectivity and expandability! 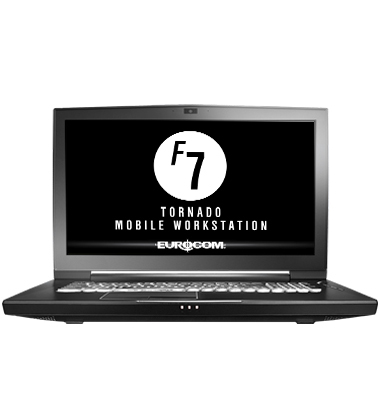 Equipped with Intel vPro technology, it comes standard with a built-in SmartCard Reader, TPM 2.0, Fingerprint Reader along with an Intel vPro 1Gigabit LAN, hot docking station port and Thunderbolt3 for external eGPU. 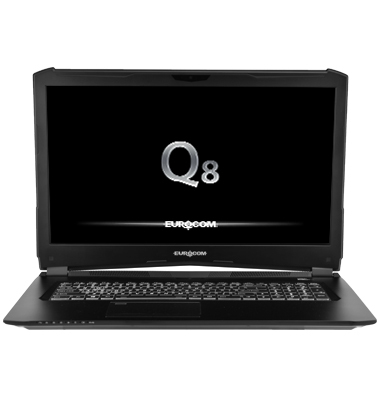 It is pre-wired for LTE or UMTS/HSPA WAN computing too. 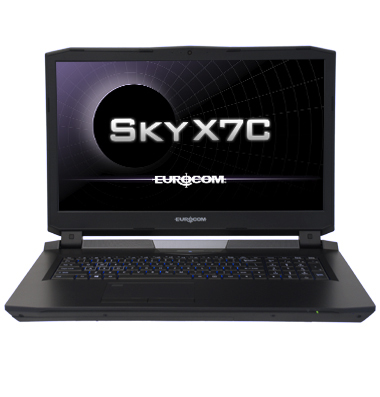 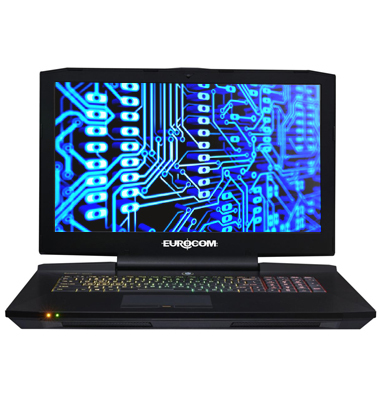 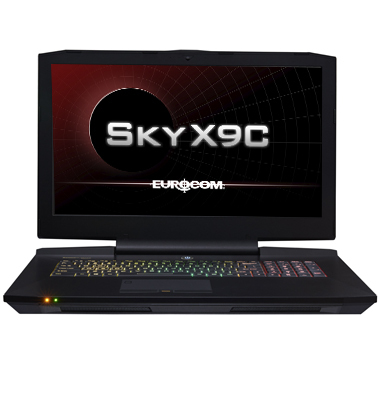 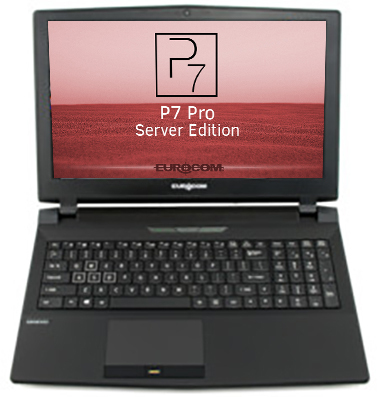 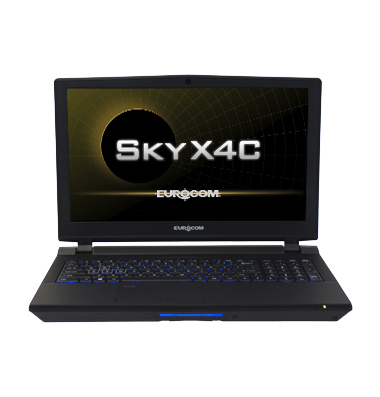 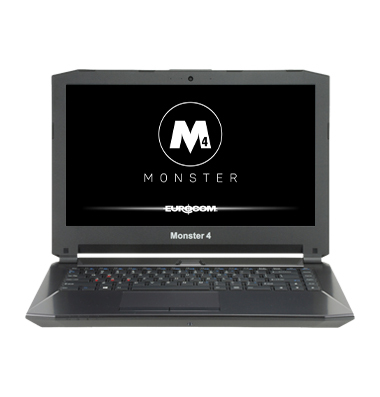 The newest, high performance little Monster from Eurocom, the Monster 4 is a true beast in Ultraportable clothing. 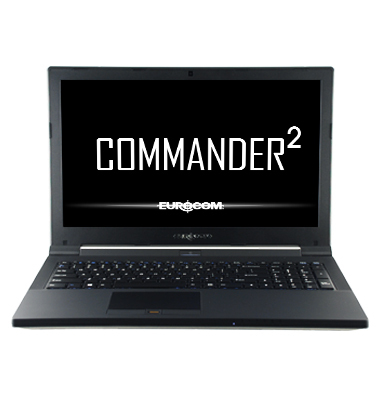 So small and so beautiful, the 14.1” EUROCOM Monster 4 laptop does not look like it is packing so much graphics and processing performance in such a tight package. 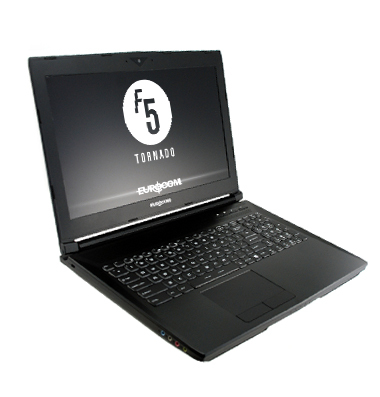 It comes with a choice of FHD or QHD high resolution display, Core i7 CPU, up to 64GB of DDR4 memory, 4G/LTE antenna, an optional super-fast M2 NVMe drive, plus a standard bay that can fit another blazing fast SSD drive.